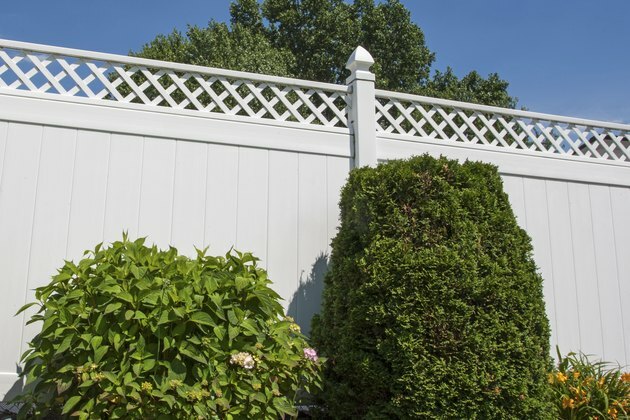 A white vinyl fence has all the attractiveness of a wood fence, but you don't have to worry about repairing weather-damaged wood or repainting the fence. 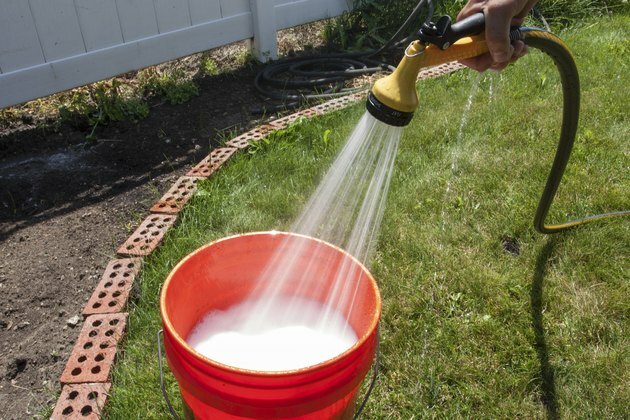 White fences do show dirt sooner than other colors, but vinyl is easy to clean and is resistant to stains. 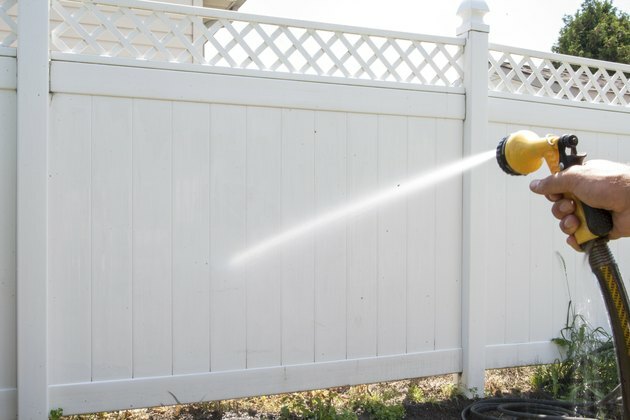 Rinsing with the fence with water gets rid of surface dust and debris such as grass clippings, but the fence may occasionally require more in-depth cleaning to look like new again. 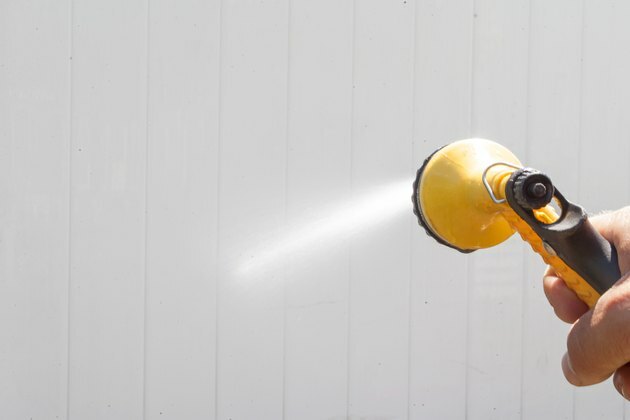 Spray the fence with water, removing as much surface dirt and debris as possible. Cold water from the garden hose is sufficient. Combine 1/3 cup powdered laundry detergent with 2/3 cup of a liquid household cleaner. Combine in a bucket with one gallon of water. 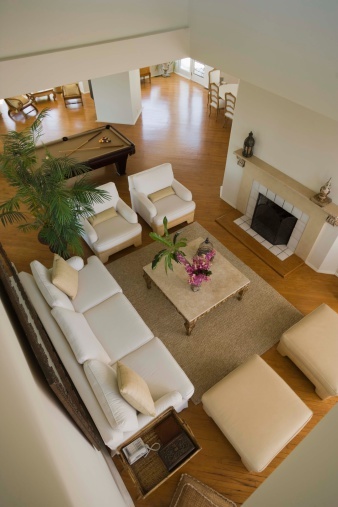 Dip a mop or a soft-bristled car-washing brush in the cleaning solution. 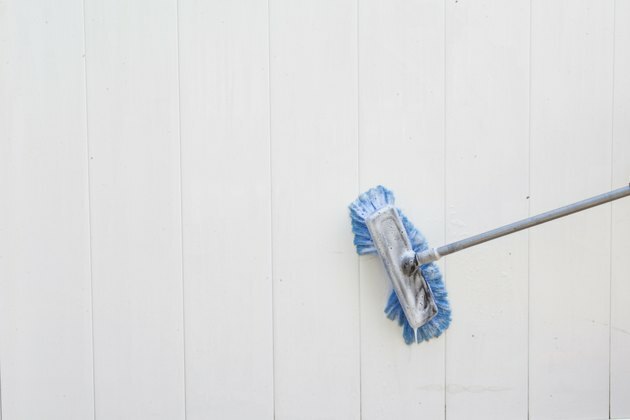 Scrub the fence with the mop or brush. Rinse the fence with clear water. Wash a second time and rinse if necessary.